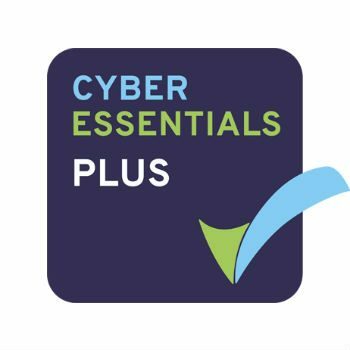 Cyber Essentials is a Government-backed and industry supported scheme that helps businesses to protect themselves against the ever growing threat of cyber attacks, and gives you certification so you can show your business partners, customers and regulators that you take cyber security seriously. Cyber Essentials is now mandatory in a number of government contracts and is expected to become a prerequisite for a broader range of both public and private sector tenders in the near future. Two levels of accreditation are currently available: Cyber Essentials (self-assessment) and Cyber Essentials Plus (audited assessment). The IASME Governance standard, based on international best practice, is risk-based and includes aspects such as physical security, staff awareness, and data backup. 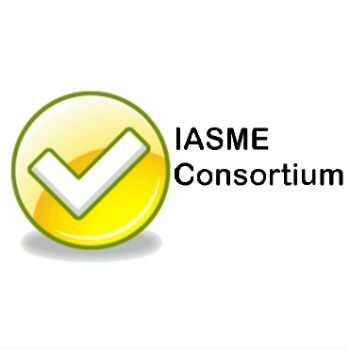 The IASME standard was recently recognised as the best cyber security standard for small companies by the UK Government when in consultation with trade associations and industry groups. The audited IASME certification is also seen as showing compliance to ISO27001 by an increasing number of companies, including HP.